Meet Debbie and Travis Beanstalk, your average, run of the mill mother-son combo on the search to find a new step-dad, hoping to turn their dynamic duo into a trio. Each week a new suitor will do their best to swoon Debbie and Travis in the hopes of joining the family. Will they ever find their happily ever after? Tune in each week to find out! 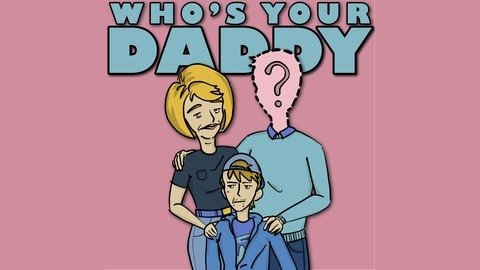 Who's Your Daddy is a completely improvised podcast. If you like us, you can Venmo us! 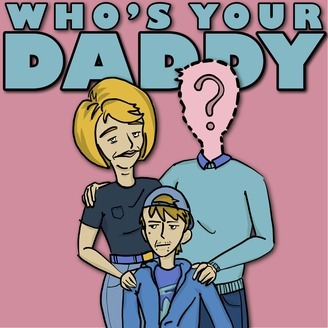 @whosyourdaddypodcast. If you get a second, put your favorite quote on iTunes. Ep. 16 Costume Design with Tom Rittenhouse.